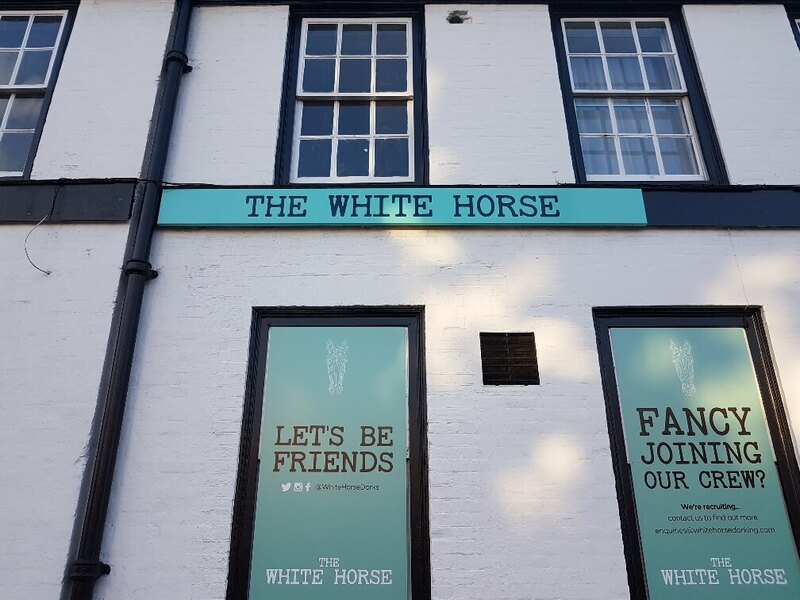 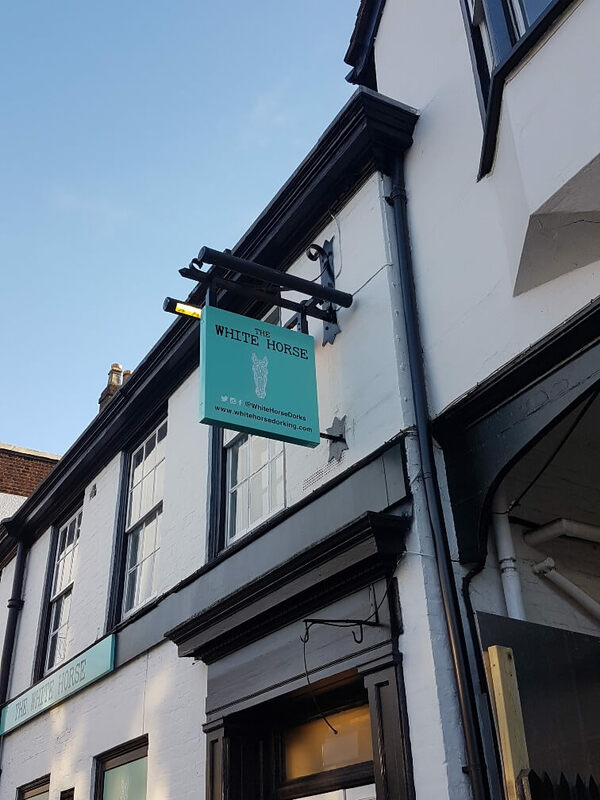 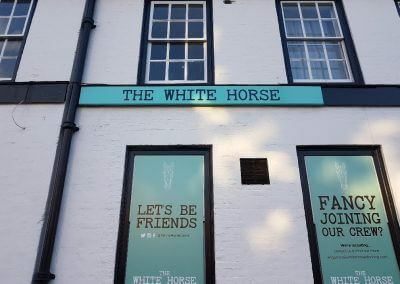 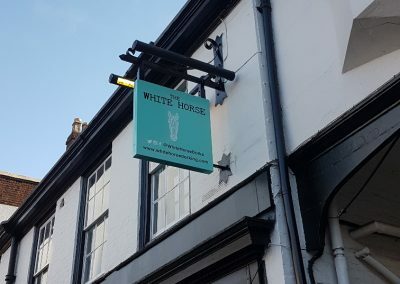 Bespoke Hotels recently acquired the historic White Horse Hotel in Dorking. 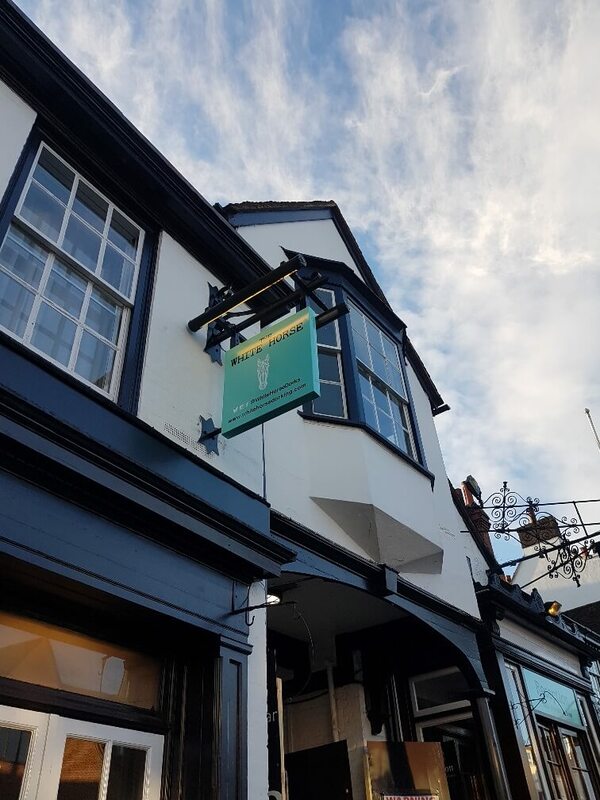 The Grade II Listed building dates back to the 17th Century and is also situated within a Conservation Area. 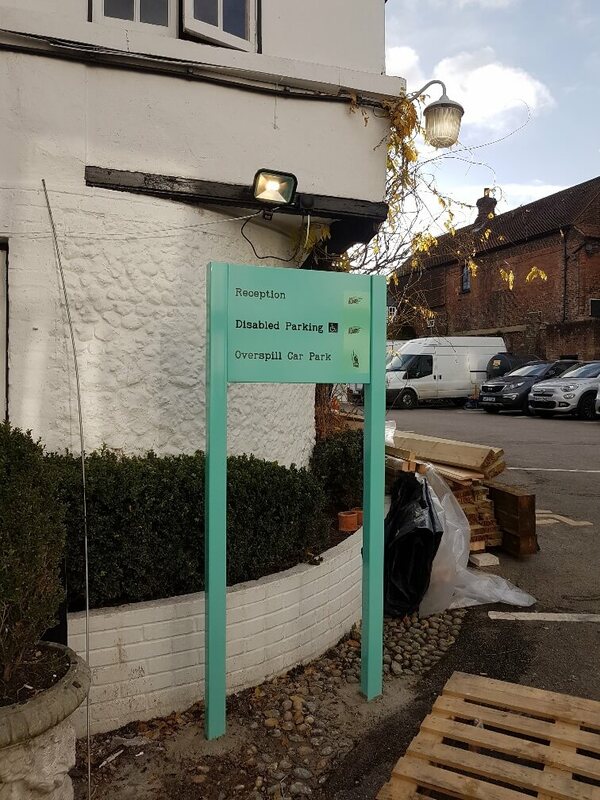 As such, we utilised our expertise in planning consent and agreed a subtle approach to sign design with both the client and the local authority before swiftly receiving the planning approval required. 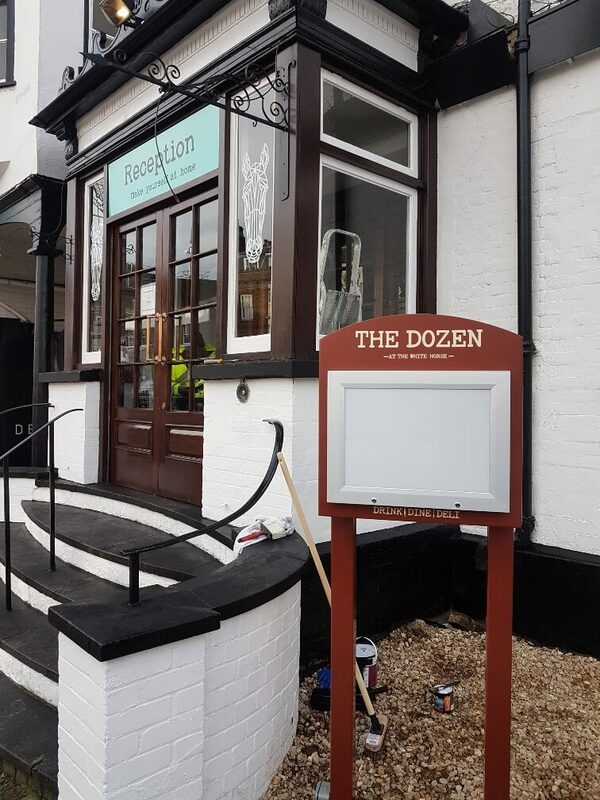 Close attention was given to colours, fonts and even lighting to give an understated yet contemporary look to the new branding. 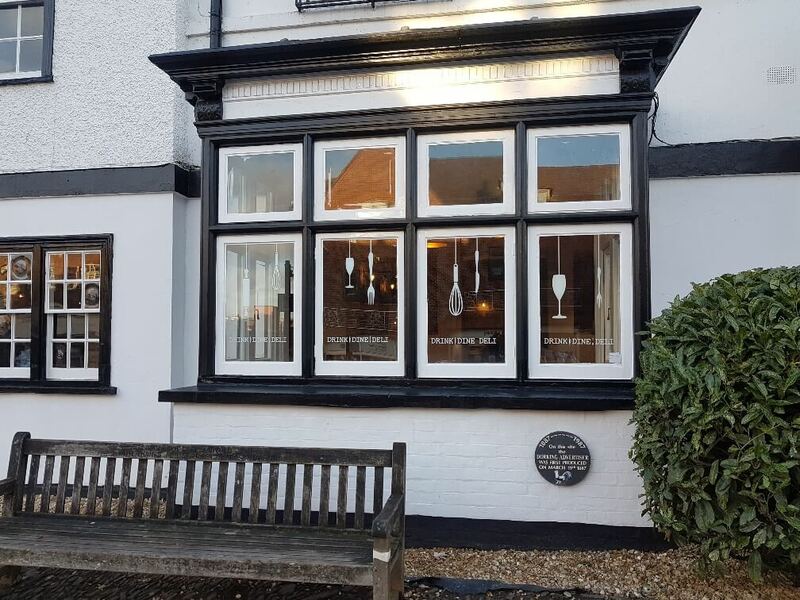 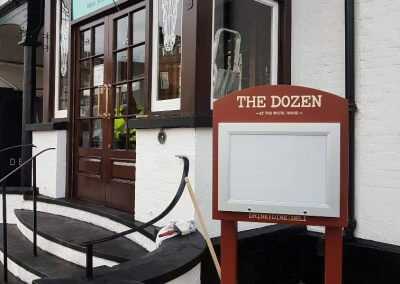 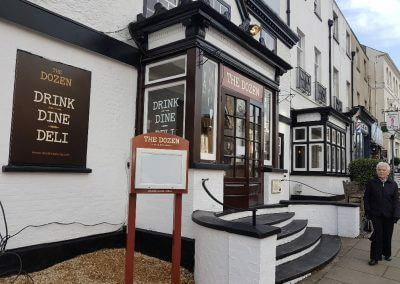 The end result was eye-catching signage which successfully advertises the hotel to passing trade whilst complying with rigorous planning restrictions. 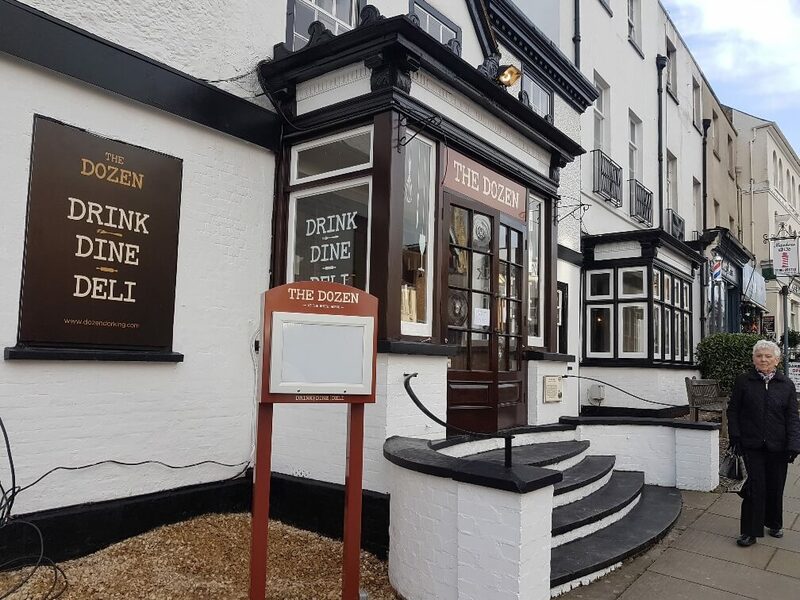 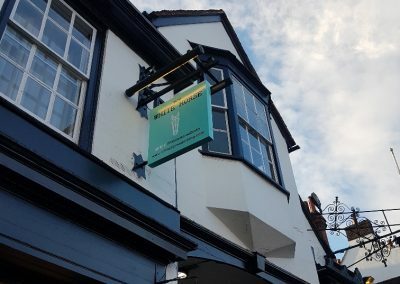 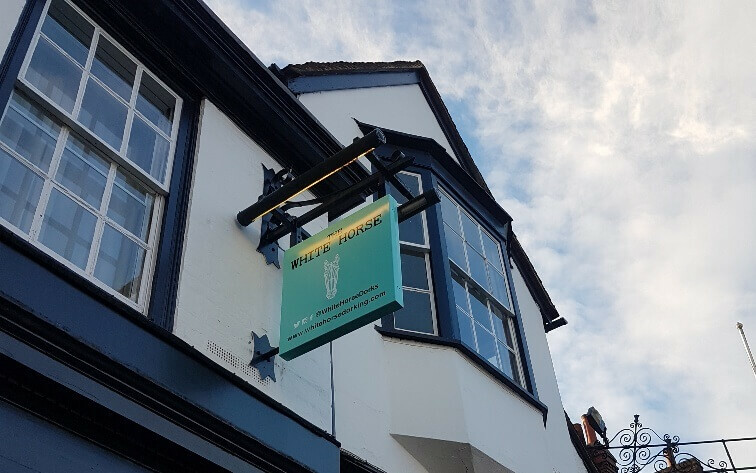 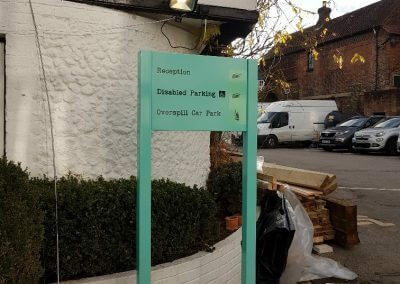 Some existing listed signage features such as the original traditional swinging sign and wrought iron bracket were refurbished and retained, resulting in a mix of old and new signs that complement each other perfectly.